Your Dry Cleaning & Laundry, On Demand. 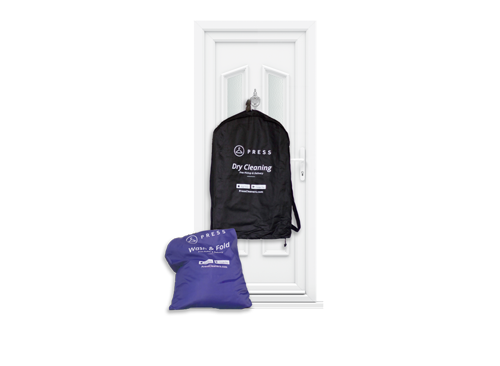 Get your laundry and dry cleaning picked up, cleaned, and delivered by your local, trusted cleaner. Choose a pickup and drop-off window that works best for you in our mobile or web app. A Tintoria delivery agent will pick up your dirty clothes during your scheduled pickup time. These are the other sectors we provide our services to. Tintoria has helped give back thousands of hours previously wasted on laundry. "Cleaners has been a lifesaver for me this year. Pickup and drop offs are always on time. Communication is superb. My agent does a fantastic job - very lightly scented detergent and folded so neatly. AND you'll be pleasantly surprised at the reasonable pricing. Highly recommend!" "Love this service! I've had nothing but a great experience from Tintoria, which I have been using for over 6 months now. Super easy pick up and delivery right from your front door. Professional, punctual and friendly! One less thing to cross off of my to-do list every week!" "This service is amazing! I hate dropping my clothes off to get dry cleaned. So inconvenient and it wastes so much of my sweet time. Tintoria is a great service and I highly recommend. With a click of a button you can schedule someone to pick up your dry cleaning and drop it off once it's done! It is that easy, just try it."" We think your time should be spent doing something other worrying about laundry and dry cleaning. So we made it easy to schedule, manage, and pay for your pickup and deliveries from anywhere. So go ahead and say yes to more time with the family, more happy hours, and more slapping the snooze button every morning----we've got laundry day covered.